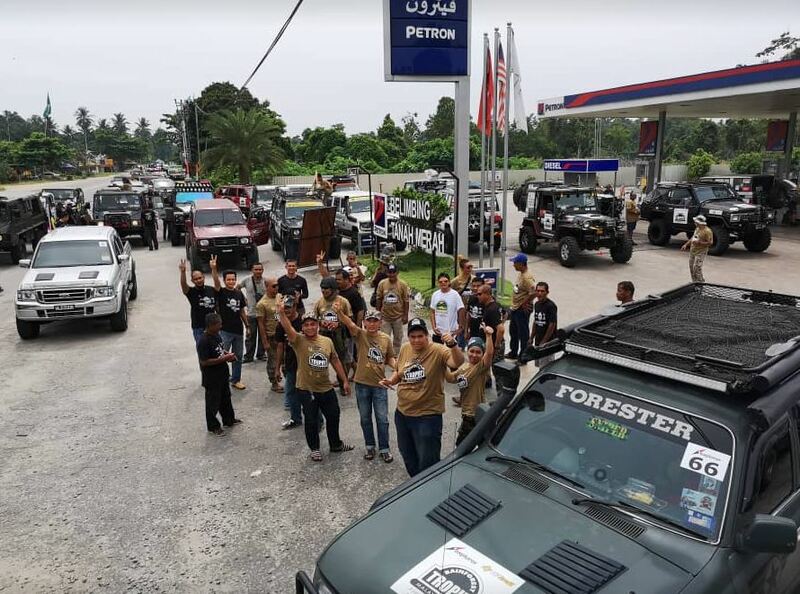 Petron’s Turbo Diesel Euro 5 was the fuel that powered the 4×4 Jungle Adventure Expedition of the Rainforest Trophy Malaysia 2018. The technologically-advanced Petron Turbo Diesel Euro 5 is the only environment-friendly diesel with ‘turbo’ power in Malaysia. The TriAction Advantage in Turbo Diesel Euro 5 claims to give vehicles better power and better engine protection. It not only provides excellent cleaning action but is also formulated to withstand extreme heat and high pressure. 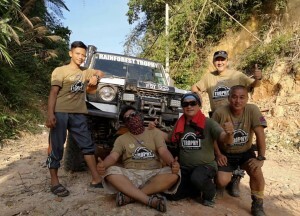 From the organizers of the Rainforest Challenge (RFC), the Rainforest Trophy puts the participants’ teamwork, endurance, and off-roading skills to the test as they navigate through the extreme conditions in the rainforest Malaysia’s east coast. Launched in 2017, the second edition of the Rainforest Trophy concluded at Gua Musang, Kelantan after 7 grueling days; the endurance challenge kicked off in Kota Bharu on 14 July 2018. A total of a hundred teams made up of 4×4 extreme sports enthusiasts tried to overcome obstacles like building bridges, crossing rivers, hills, swamps, mud pools, downhills, etc. “The Rainforest Trophy definitely brought out the best among the participants as they unite for their love for the great outdoors. 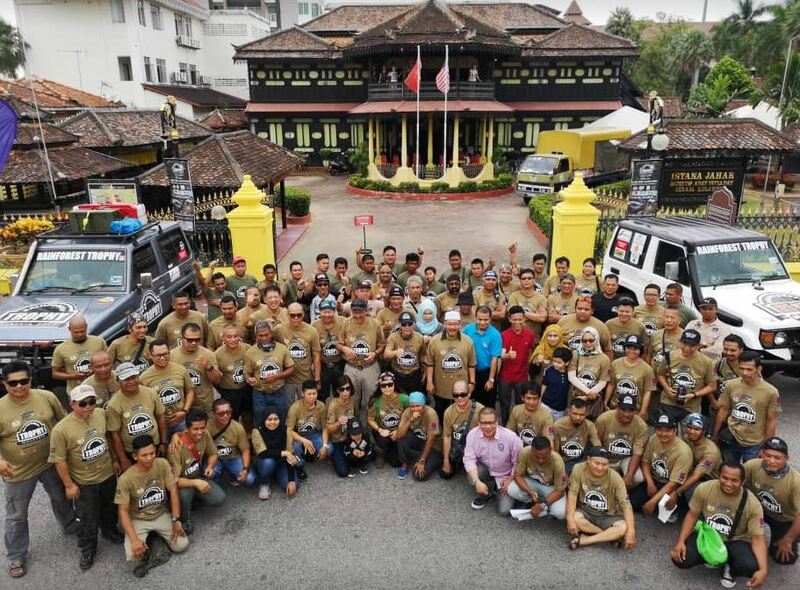 We are honored to be a part of this fun and challenging travel experience, and we applaud the teams for their amazing skills and hard work,” said Faridah Ali, Petron Head of Retail. 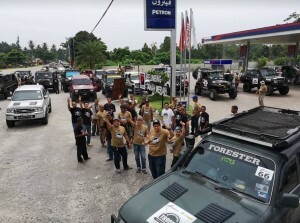 The group made a pit stop at Petron service stations along Tanah Merah before proceeding to Kuala Krai. 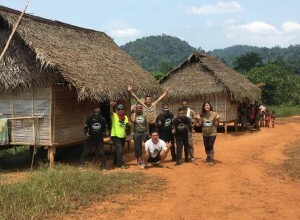 The off-roaders and adventure enthusiasts were also given the opportunity to give back to those in need at Pos Gob, the farthest Orang Asli Village in Kelantan. 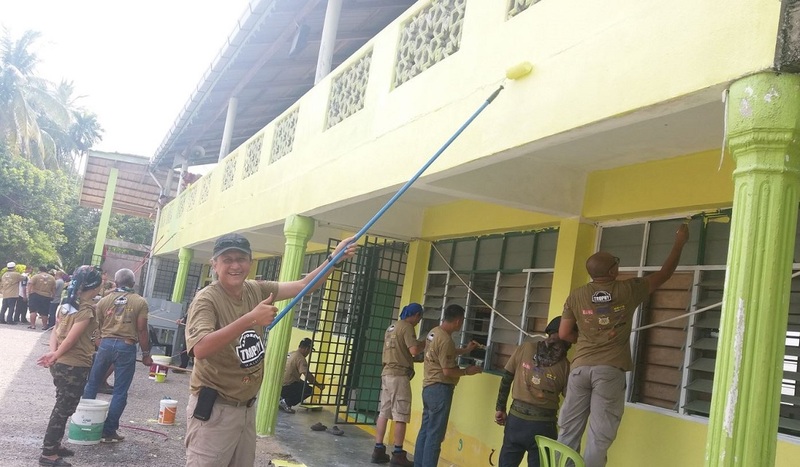 There, the participants helped to erect a goal post for the field, painted the madrasah, and repaired the village’s multipurpose hall. 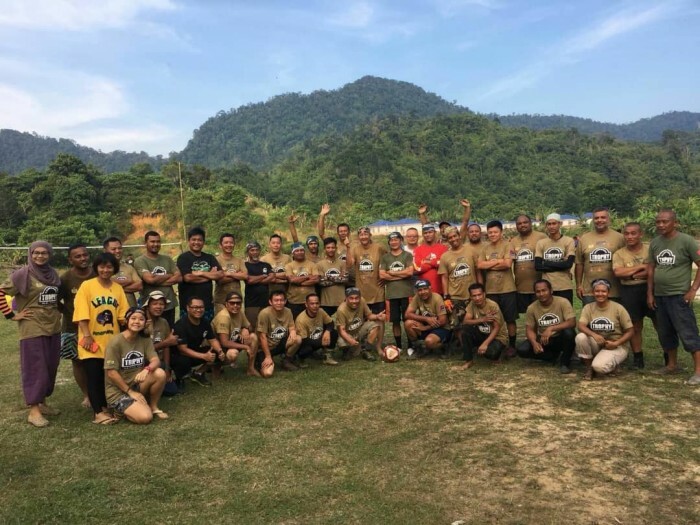 The award for Best of the Best Team Spirit voted by the participants as well as the media was given out at the ceremonial finish in Gua Musang on 20 July. In the new season of the Rainforest Challenge 2018 this November, Petron Turbo Diesel Euro 5 will continue to fuel the major 4×4 event. 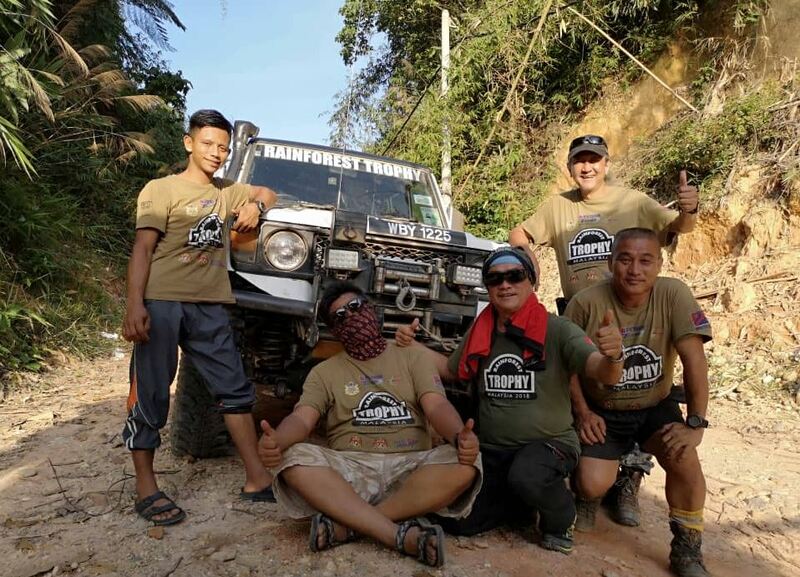 Dubbed as one of the top ten toughest motor races in the world, Rainforest Challenge 2018 is a rough race for the bravest men and their machines out in Malaysia’s thick rainforest. “We are excited to power these heavy machines with our state-of-the-art Turbo Diesel Euro 5 technology. 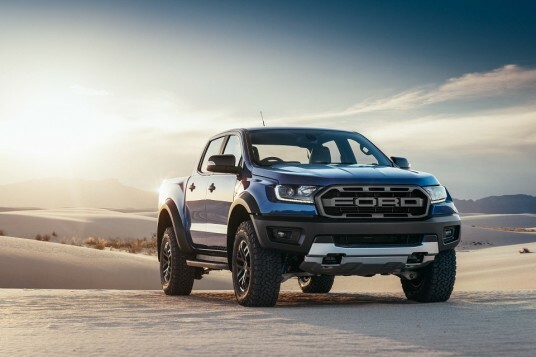 Enhanced with premium Tri-Action Advantage, the Turbo Diesel Euro 5 will provide more power and smoother engine operation as the participants go through challenging terrains and serious obstacles,” added Faridah. Turbo Diesel Euro 5 is now available at 132 Petron service stations all over Peninsular Malaysia.